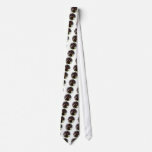 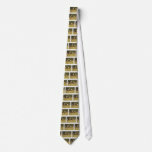 Horse galloping in a field on a neck tie. 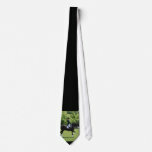 Dressage rider in a show on a tie. 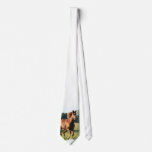 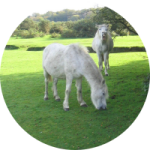 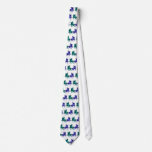 Paint ponies pair in a field design necktie. 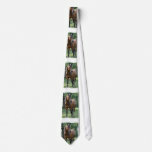 Blue digital art of horse head on a tie. 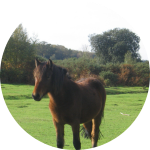 Really sweet friesian horse standing in a field. Sweet faced bay thoroughbred horse.